Join the 150-piece Central Florida Community Arts Symphony Orchestra as they perform some of the most passionate and powerful music from some of the greatest Russian composers. In this unforgettable concert you’ll experience the majesty and beauty of Tchaikovsky’s Piano Concerto No. 1, be captivated by the fanfares of Shostakovich’s Festive Overture, have your soul stirred by the unrelenting power of the finale from Shostakovich’s Symphony No. 5, and be transported and uplifted by the genius of Mussorgsky’s Pictures at an Exhibition. Don’t miss this chance to hear Central Florida’s largest Symphony Orchestra present some of the most triumphant Russian compositions as you’ve never heard them before! 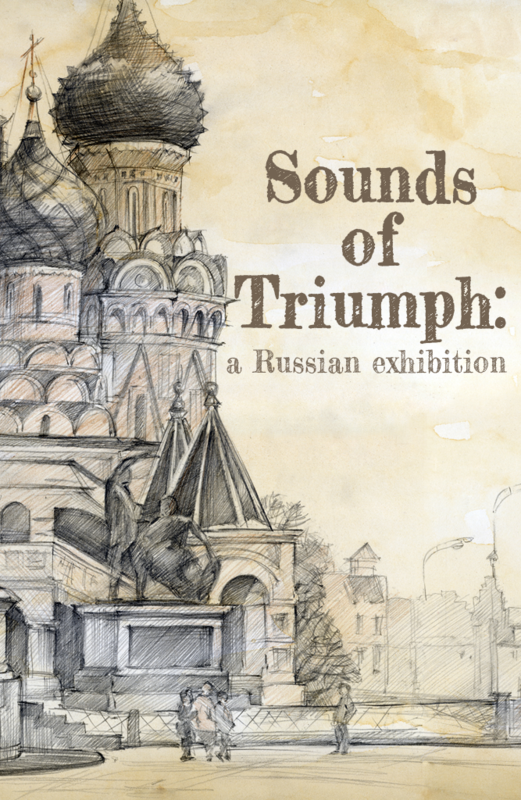 Sounds of Triumph: A Russian Exhibition will be performed at Calvary Assembly, 1199 Clay St, Winter Park, FL 32789. at 8:00pm on Friday, October 21st and Saturday, October 22nd. Advanced purchase general admission tickets are $10 each and tickets purchased at the door will be $15 each. Children age 12 and under will be admitted for free.